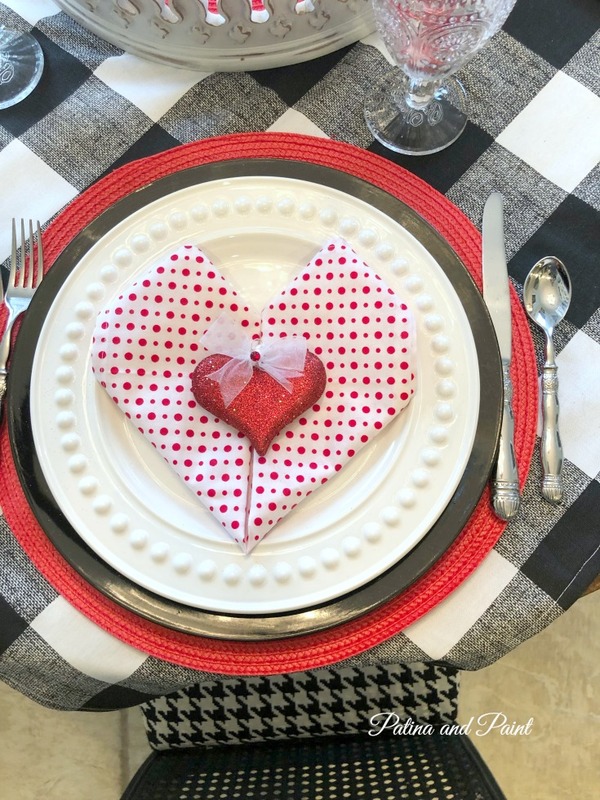 Today I’m sharing my Valentine’s table with you. Specifically, my Valentine’s Day Napkins. No one could be more surprised than me! Full disclosure: I’m not much of a Valentine’s Day celebrator. I don’t like chocolate. Hey, don’t judge! I’m not really a sweet eater, with one exception. If you are standing in front of iced sugar cookies, girl you best get out of the way! 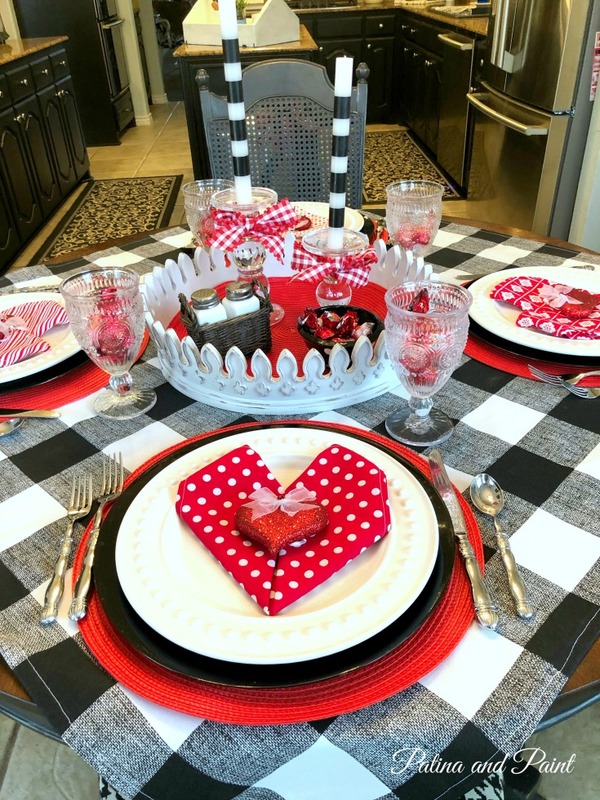 I tell you all of this because I don’t normally decorate a lot for Valentine’s Day except for my kitchen table. And to be honest, it was fine. 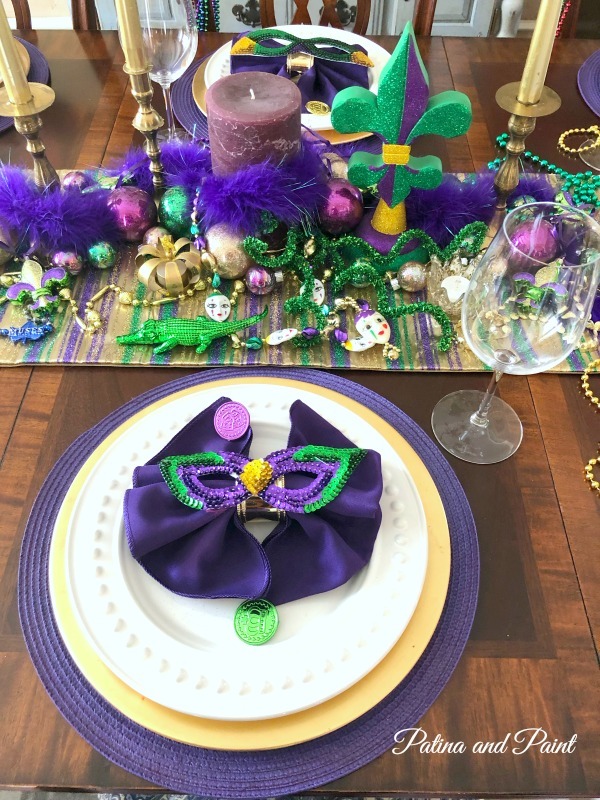 So I did what we all do and hit Pinterest to see what fun ways I could spice up my Valentines’ table. 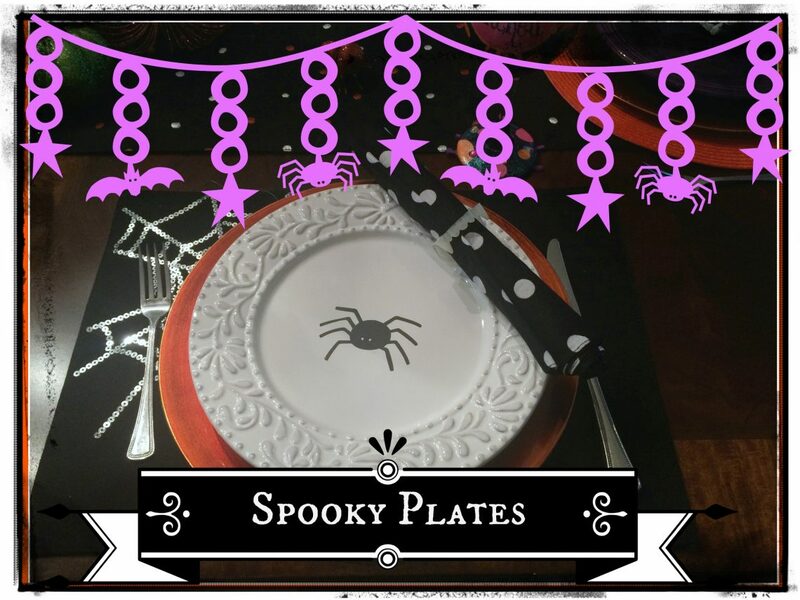 I started with fun and sweet envelope napkins. These are fun because you can tuck sweet Valentine messages inside the flap! Fun, but still not what I wanted. 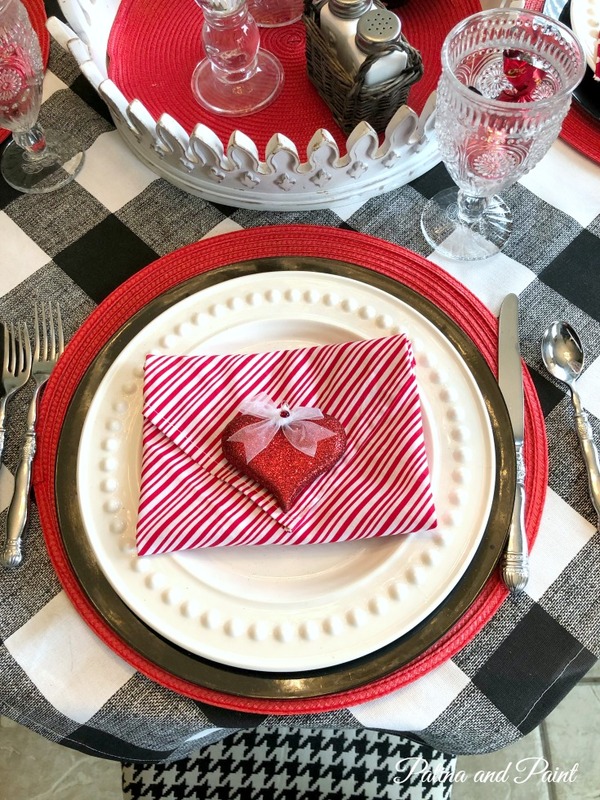 Then I stumbled upon a heart napkin fold. Once I folded one, I knew that it was a winner! The only thing hard about this fold was getting the top of the heart to stay folded. I had to iron them to stay folded under. Honestly, if you have a lot of napkins to fold I would totally skip this design. However, since I only had four, it was doable. 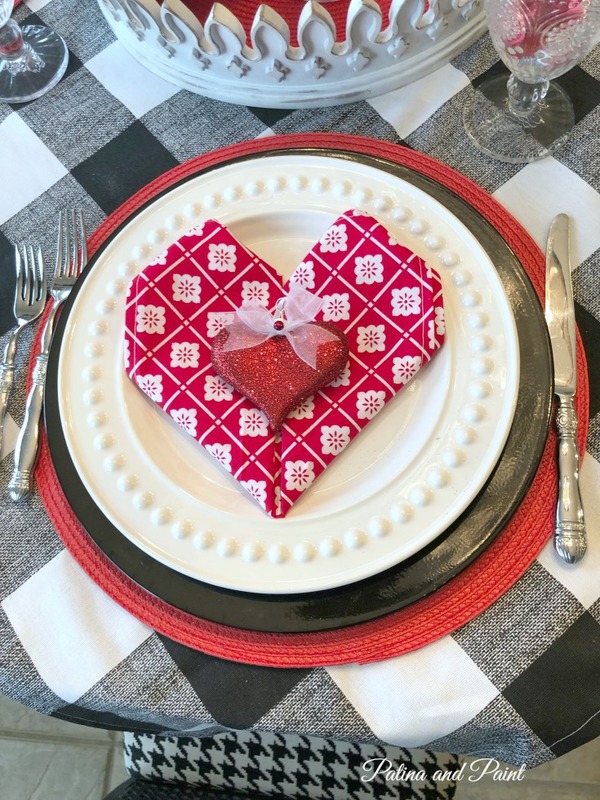 I love how my Valentine’s Day napkins and table turned out. This table really is me. P.S. I did break down and buy a few chocolate truffles for chocolate lovers in the family. It is Valentine’s Day after all! P.S. 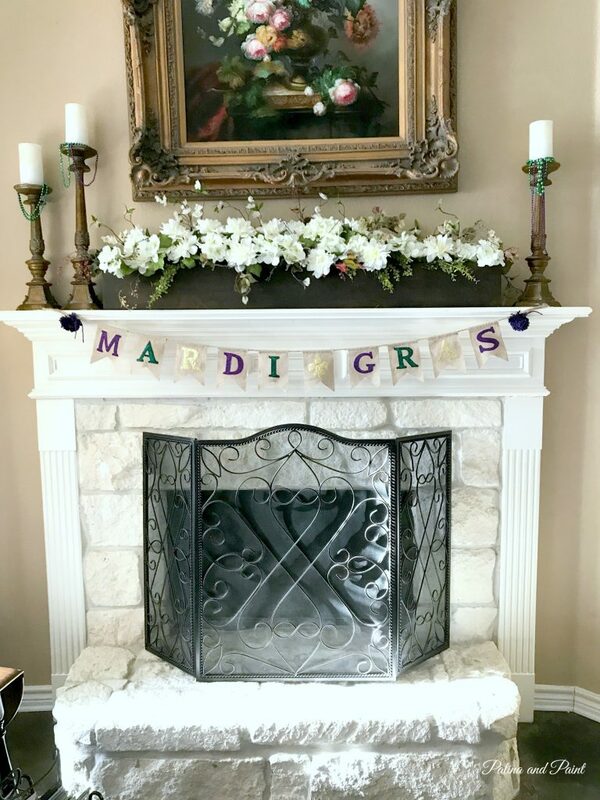 I hope that you check out the following link parties. Lots of great inspiration. Those are absolutely adorable! I never thought you could fold them like that. Thanks! 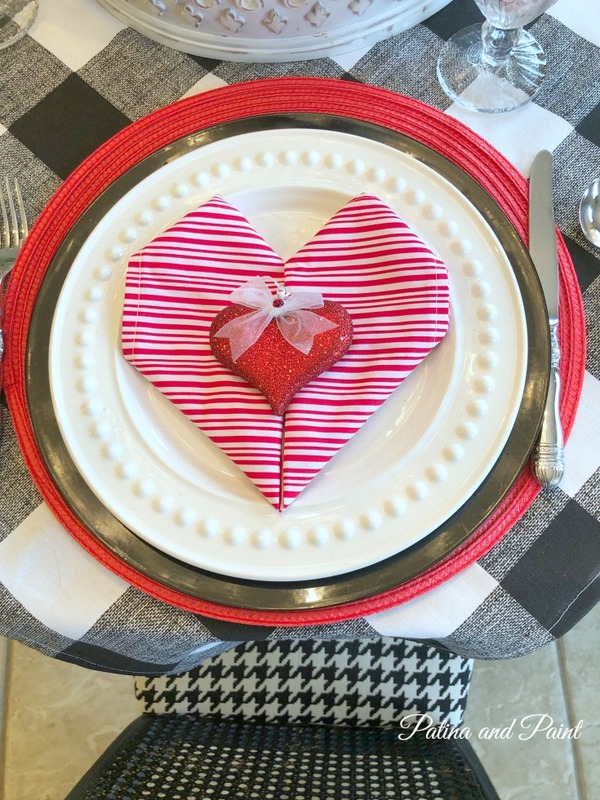 Tammy, you know I love your Valentine tablescape, especially those napkins. 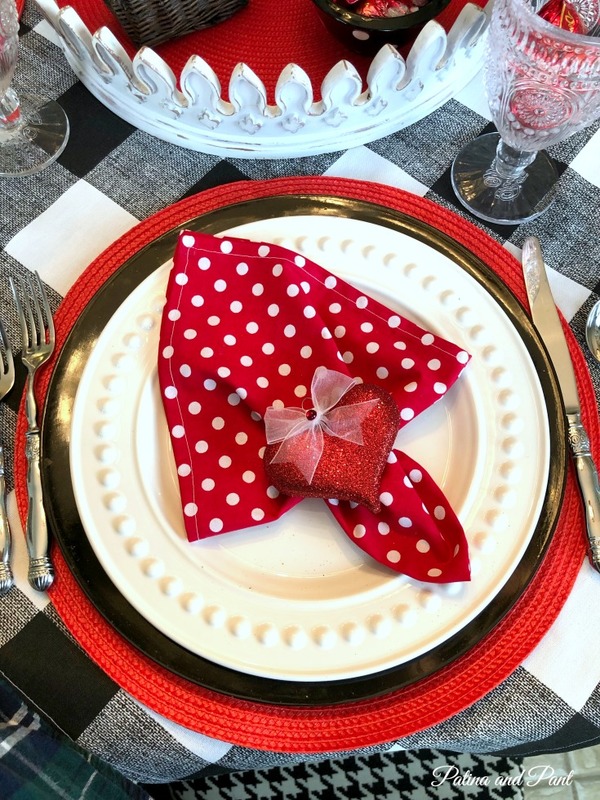 A Valentine napkin fold is one I haven’t done. Definitely will try it. Thank you Carol! 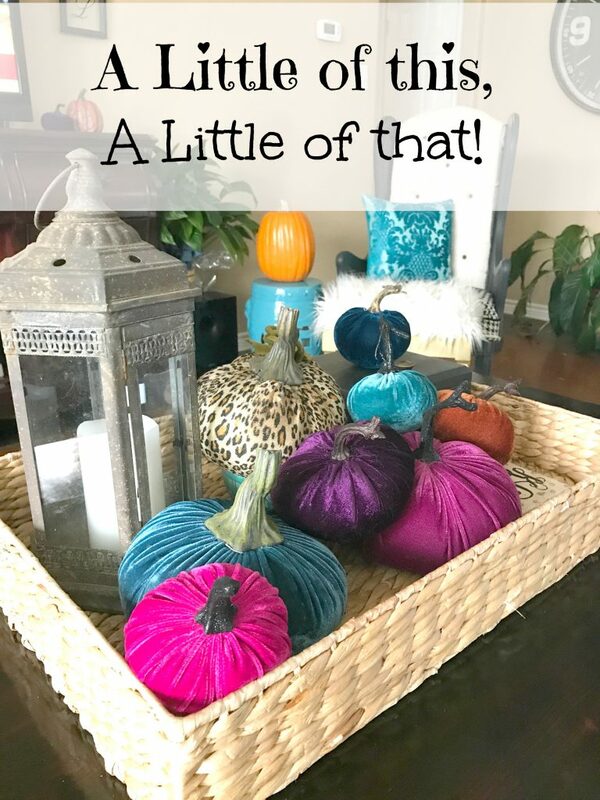 Super easy, but be prepared to iron the top fold a lot! 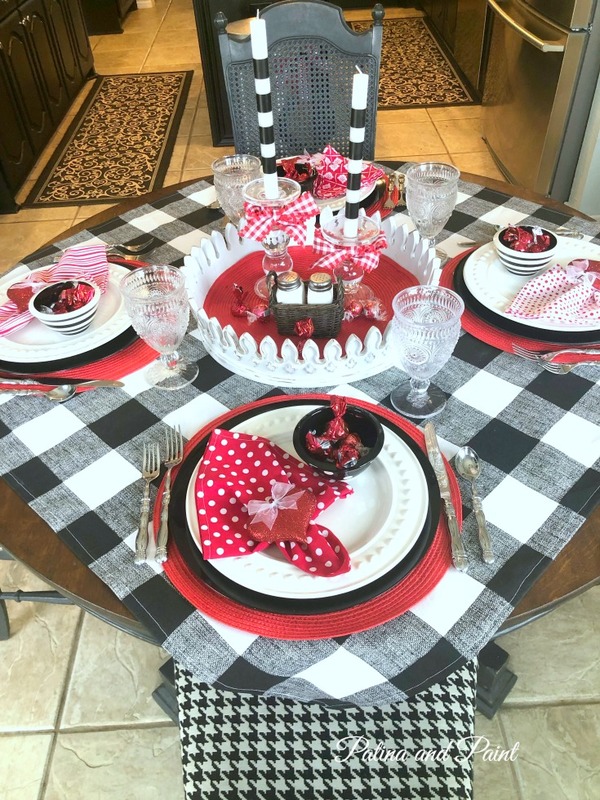 Tammy, I love your Valentine’s table and all of those napkins are gorgeous! I can’t even begin to tell you what kind of hot mess I would have going trying to fold them. I always shoot mine through a napkin ring…it saves time and helps me avoid a meltdown…LOL Love and hugs!